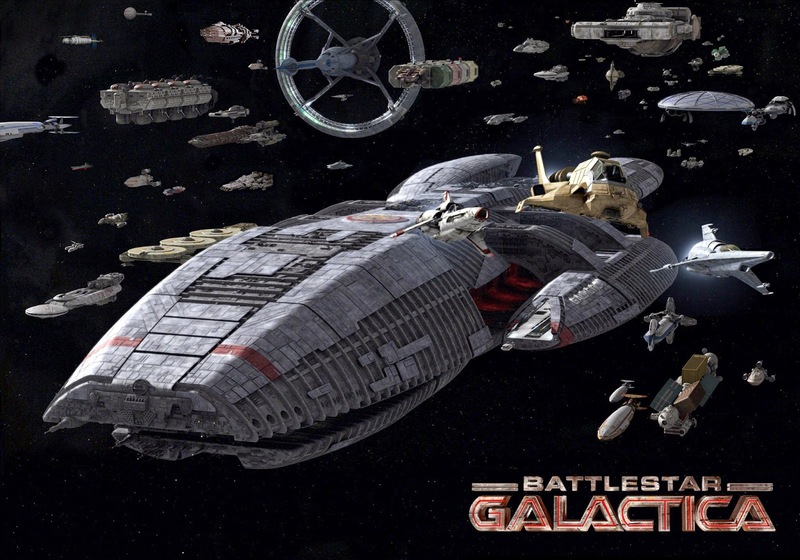 I am going out on a limb here, but in honor of Battlestar Gallactica (which I started watching on Netflix again, and recently celebrating its 10 year anniversary), this week's lesson is the a difference between Frack-up versus Failure. In the military, as in many civilian industries, you Frack-up when you make a mistake, but you find a way to fix it, you learn from it, and you move on. It is known to happen throughout a career. People read the directions wrong (or not at all), a mistake is made during measuring and the material is cut in the wrong place, numbers are transposed on a document making 766 into 676, or the wrong decision is made. These things typically are Frack-ups. But they are not Failures. What is the distinction? Failures are what happens when you don't learn from a mistake and move on to the next one, or worse, quit. A Frack-ups are what happens when you admit mistakes, find solutions, learn from them, and move on, or at the very least, don't give up after a Frack-up. A Frack-up is recoverable. Failure is not. To go back to the show reference, Starbuck Fracked-up, a lot. She disobeyed orders, struck a superior officer, crashed planes, and caused all other types of issues. But she always came back for more, itching to get back into the game (although some would argue she didn't really learn from her mistakes). Frack-ups would probably be showcased best by Commander Adama. Commanding officer of the Gallactica, and the highest ranking military officer left after the Cylons attacked, he not only was responsible for his own mistakes, but every time the crew fracked-up, he needed to find solutions, ensure the crew learned the lesson from the mistake, and move on. His failure would mean the end of the human race, because no one else could protect the little remnants left. He truly was in COMMAND. I have not failed. I've just found 10,000 ways it won't work. In other words, he learned from his actions, and moved on. He COMPLETED each experiment, took the lessons learned and applied it to the next round, where he CONCEIVED a new plan, identifying a new element. To the leaders out there, don't fall into the trap. Often, leaders will find a mistake and there will be an immediate reaction, which if not thought through, typically compounds the mistake. The leader then finds himself / herself lurching from mistake to mistake. Don't let that happen! Take a step back to evaluate the lessons from the mistakes before moving forward. COMPLETE the task, so that you can learn and apply to the next steps. Then the mistake is a Frack-up, and not a Failure.